Democratic lawmakers say they're concerned Mississippi's Republican leadership is rushing debate about the state's education funding process. Democrats held THEIR OWN hearing on the funding issue on Friday. Tasha Johnson of Wiggins attended the hearing. Her son, Cayden, is a public school student there. MPB's Desare Frazier spoke with Johnson and her son about education in Mississippi. Representative John Moore, a Republican from Brandon, is chair of the House Education Committee. He bristles at the notion Republicans are rushing to create a new education bill. He says the education bills that exist are placeholder bills - sometimes called Dummy Bills. Legislators could amend the dummy bills to include new funding regulations, but those would have to come out of committee by tomorrow, just like the other bills. Chairman John Moore. Four Mississippi counties are currently under a federal disaster declaration after deadly storms struck the state just over a week ago. At William Carey University in Hattiesburg, the majority of the buildings on campus were damaged. University Provost and Executive Vice President Scott Hummel tells MPB's Ezra Wall about how the campus is recovering now. Members of The arts community rallied in Oxford on Sunday in support of the Mississippi Arts Commission. The House and Senate are considering bills that would abolish the Commission and transfer its authority, property and employees to the Mississippi Development Authority. Correspondent Matt Kessler reports. 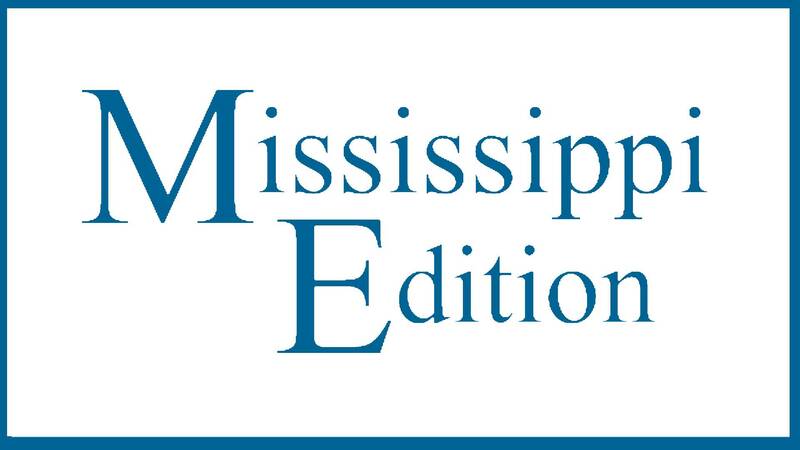 Editor's Note: The Mississippi Legislature has until Tuesday, Jan. 31st to debate and pass bills out of committee.